The expected changeup in President Barack Obama’s Cabinet gets its official start Friday afternoon. 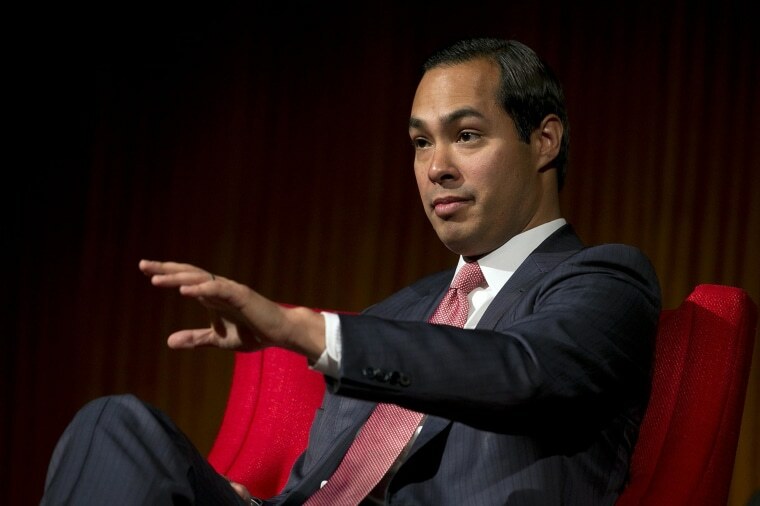 The president intends to officially announce his nomination of San Antonio Mayor Julian Castro to be the next Housing and Urban Development secretary, taking the place of current HUD Secretary Shaun Donovan. Obama also plans to nominate Donovan to be Office of Management and Budget director. Obama was to make the announcements at a 3:35 p.m. event at the White House, according to a White House official. Donovan and Castro were to be at the event. The expected nominations were first reported last weekend. The nominations require Senate confirmation. Donovan has been HUD secretary since Obama first became president in 2009. Castro was first elected mayor in 2009 and was re-elected to a third term last year. “The president is thrilled that Secretary Donovan will take on this next role and believes that Mayor Castro is the right person to build on his critical work at HUD based on his work in San Antonio,” the White House official said in a statement. Castro has been seen as a potential vice presidential candidate on the 2016 ballot for Democrats who are trying to hold onto Hispanic voters who came out strong for Obama in 2008 and 2012.